About - MYX | YOUR CHOICE. YOUR MUSIC. The music lover’s constant companion. Young and bubbly VJs make viewers feel right at home, plus music videos with lyrics allow sing-along crazed Pinoys to croon to thier favorite local and foreign tunes. MYX’s diverse programming–from rock to hip-hop, sentimental to retro–gives 24 hours of non stop viewing pleasure. 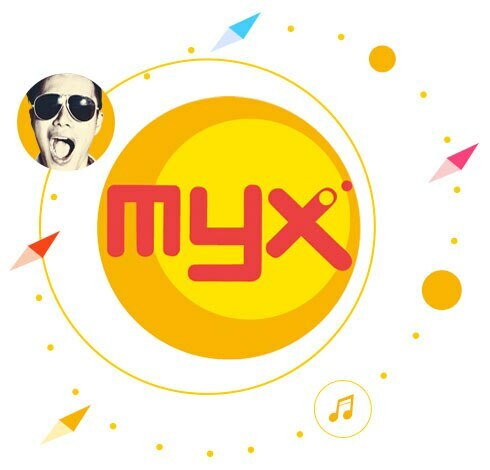 To complete the MYX experience, we’re giving you, your choice-your music, on air, on print and online as a megabrand that’s in tune to music and youthful style.